Broadcom Ltd. (NASDAQ: AVGO) declared a quarterly dividend of $0.50 per share, or $2 annualized. The dividend will be payable on June 30, 2016, to stockholders of record on June 17, 2016, with an ex-dividend date of June 15, 2016. The annual yield on the dividend is 1.5 percent. 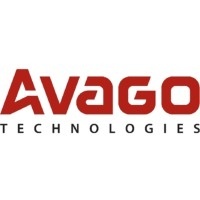 For a dividend history and other dividend-related data on Broadcom Ltd. (AVGO) click here.